Manjit’s energy healing is combined of a range of energy frequencies to suit the need of the client. From Earth energies for grounding to galactic energies for higher frequency healing, combining your healing with crystals, essential oils and breath work. One of the may purposes of this healing is for you to release what no longer serves you so that you can energetically reconnect to your divine essence and your soul purpose. 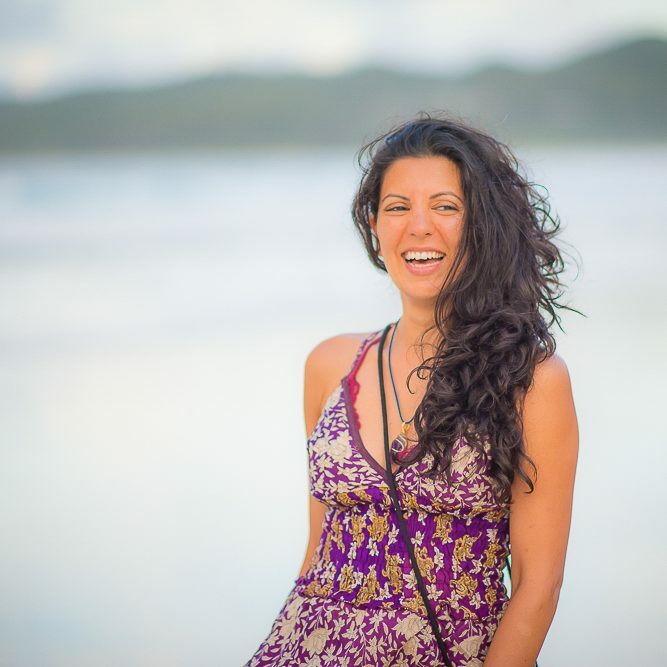 Manjit is a strong willed, passionate wild woman on a mission to bring people back to their hearts, she does this through creating energetically activated products, high vibrational workshops, healings and sacred retreats. She provides tools and techniques that enable participants to continue their learning outside of the workshop. Manjit openly shares her knowledge and wisdom and encourages participants to connect to their inner knowing, intuition and wisdom. Her knowledge and wisdom of crystals, energy and the sacred feminine comes from learning from renowned teachers but also through many years of working on herself with the assistance of mentors. Through the process of self discovery, she has been able to awaken her own innate knowledge and wisdom. Manjit uses crystals, plants and energy medicine in many facets of her life, she combines crystals and chakras beautifully, entwining the energy to create balance and bring forth the energy required to move forward. All Manjit’s workshops operate within a safe and sacred space, allowing participants to explore and connect to their divine essence freely, if participants are triggered, Manjit is available for guidance and where appropriate offers healing sessions. Manjit works intuitively and therefore there is always a little extra magic added to her workshops. So helpful, professional and patient. Went above and beyond. Highly recommend to others. Thank you so much for your time and advice. The Crystal Alchemy Course – what a great journey where I learned more about crystals, healing myself and others. Thank you for freeing our minds from rules and beliefs and encouraging us to follow our intuition and be true to ourselves. Beautiful experience! Loved the whole Opening and Closing Sacred Space Ceremony. Manjit was amazing from beginning to end. She had so much knowledge and love for what she does and provide. Thank you!